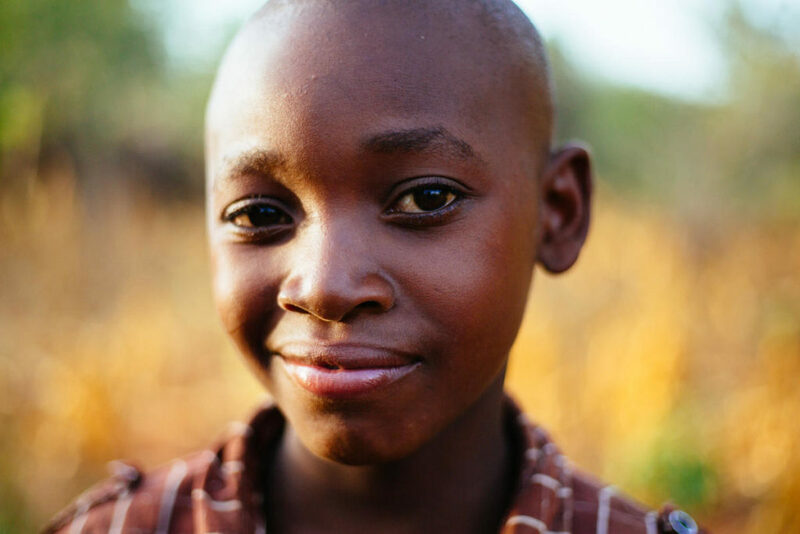 Photo essay: Hilary Masuma Kalama of Coastal Kenya. Hilary Masuma Kalama was born in 1952. 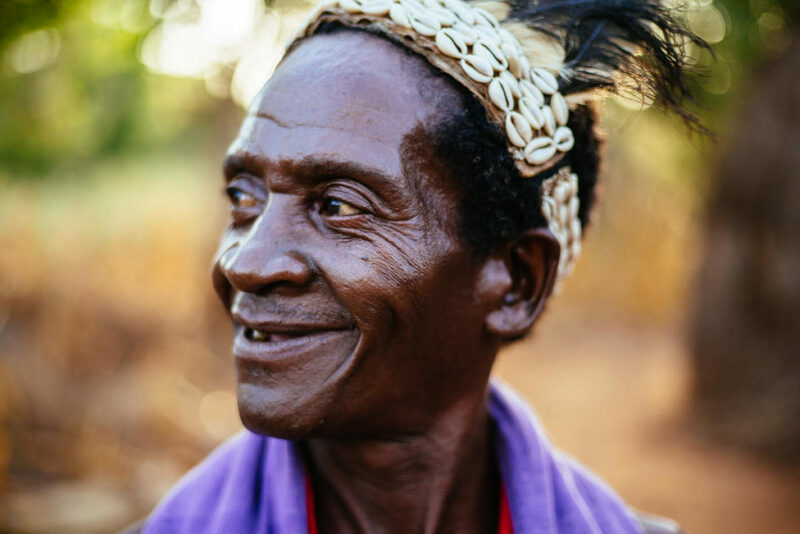 He lives in the village of Kauma and previously worked as a fishermen with the Kenyan fisheries . He is married with 9 children – 6 girls and 3 boys. He is an elder of the Kauma Kaya forest. 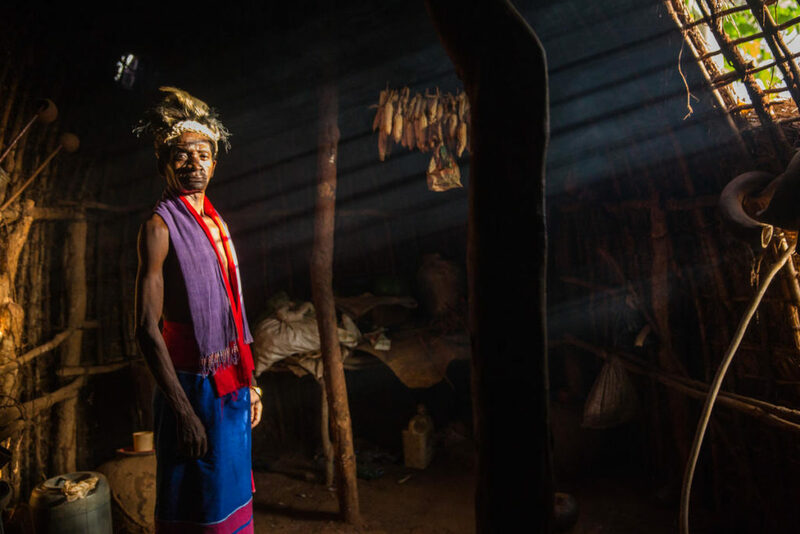 His knowledge of the forest comes from his father and grandfather and dates back to the 16th Century when the Mijikenda people first settled in the Kaya forests. 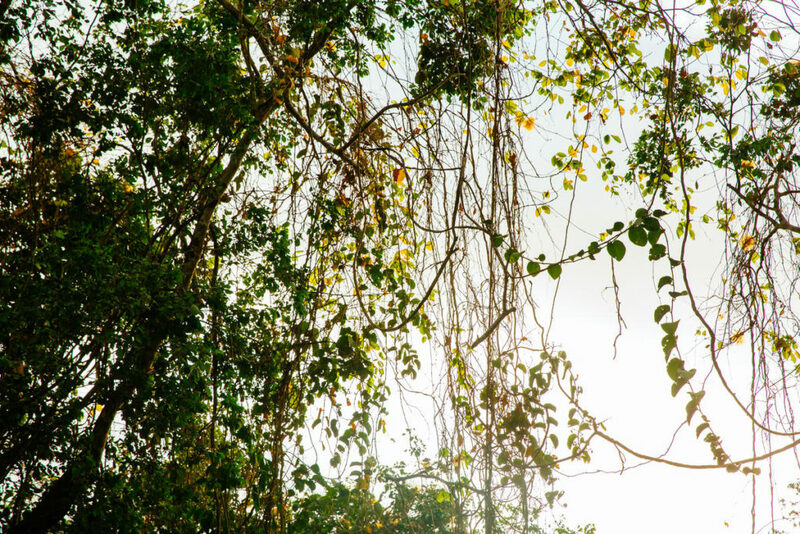 The Kaya forests consist of 11 separate forest sites spread over some 200km along the coast of Kenya. 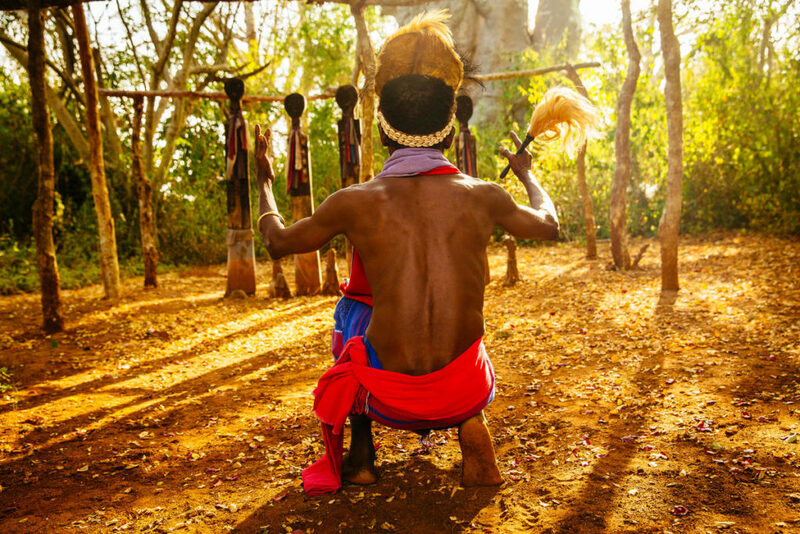 The Kayas are now regarded by the Mijikenda people as the abodes of ancestors and are revered as sacred sites. They are maintained by a council of elders who are entrusted to ensure the protection of the forest. 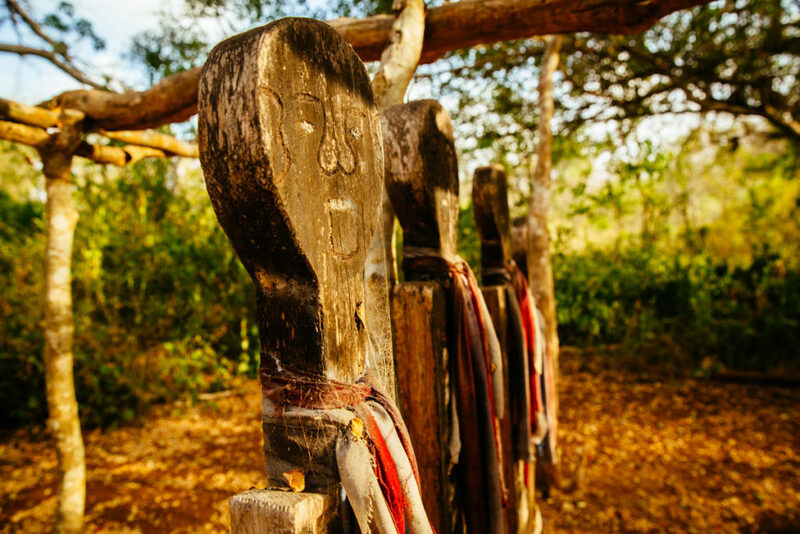 Hilary Masuma Kalama prays in front of wooden carvings that symbolise deceased elders from Kaya Kauma. Kilifi, Kenya. 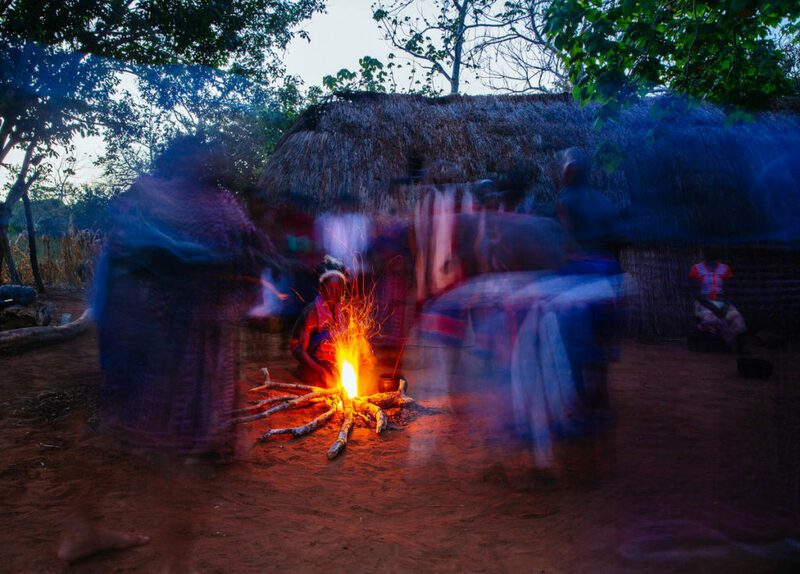 Elders from the Kauma Kaya forest take part in a traditional ceremony, part of which involves a fire dance. 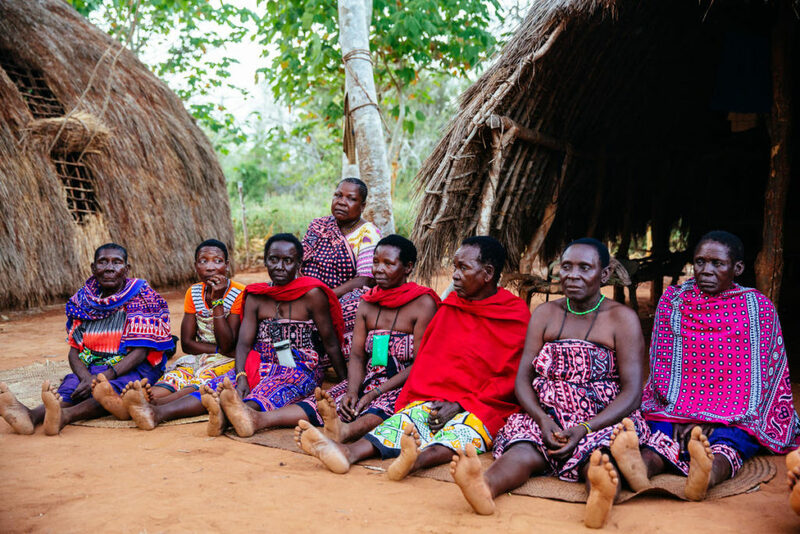 Wives of the Kaya Kauma elders take part in a traditional ceremony that celebrates and pays homage to the ancestors of the Mijikenda people. 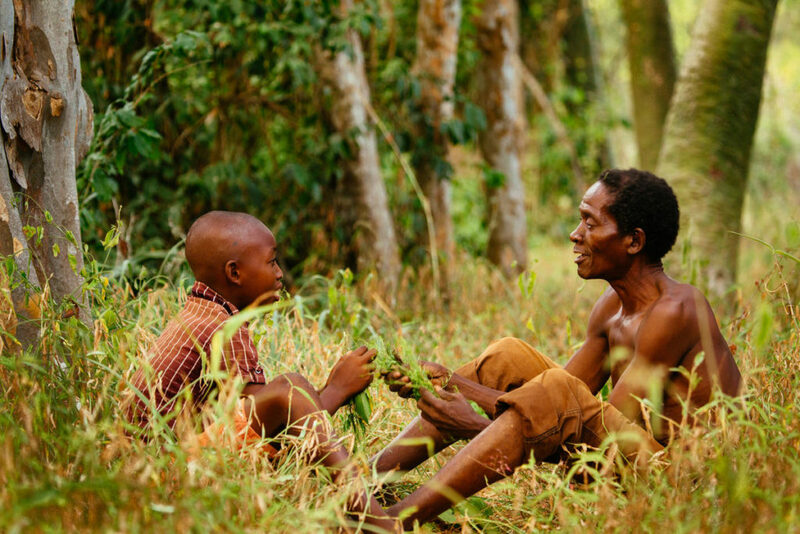 Just as Hilary learnt traditional forest knowledge from his father and his grandfather, he now passes it down to his grandson. 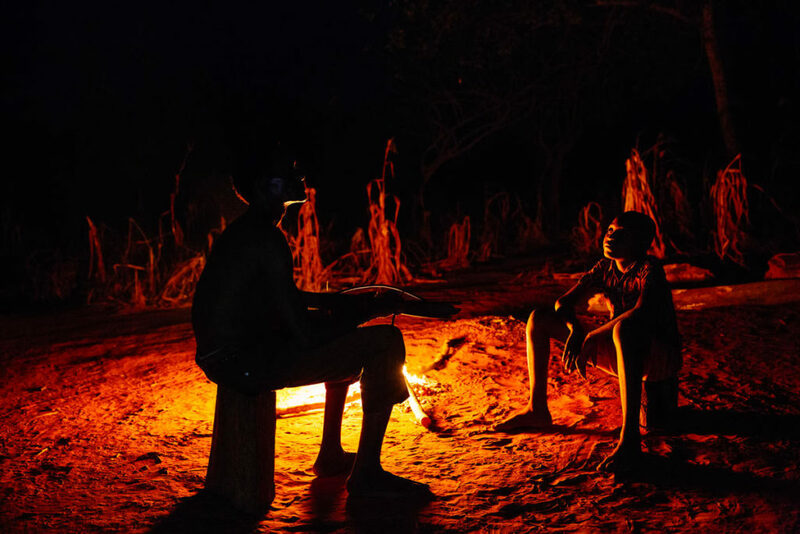 You can learn more about the transmission of traditional knowledge by watching the video below. Thank you to Greg Armfield and WWF UK for the beautiful images of Hilary and his family and his forests. 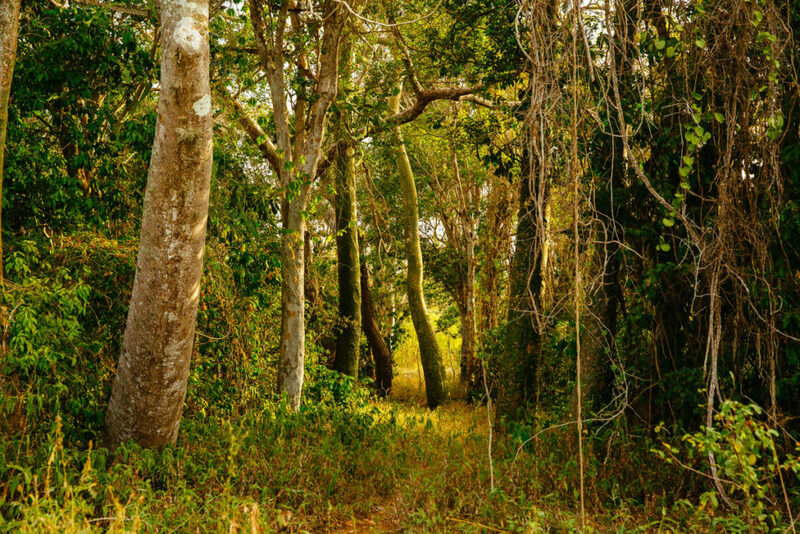 To find out more about the coastal forests of Kenya, visit this page.